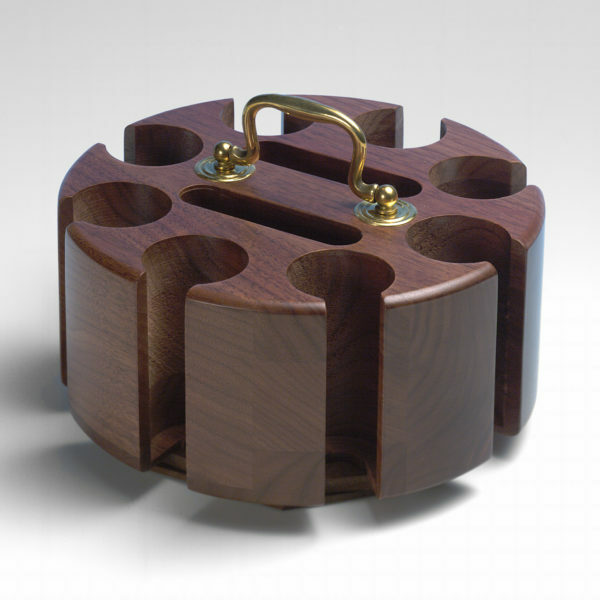 A few of the Carrom Company foosball tables that you know and love just got a little bit better! Introducing: partially assembled foosball tables delivered right to your doorstep. That’s right! 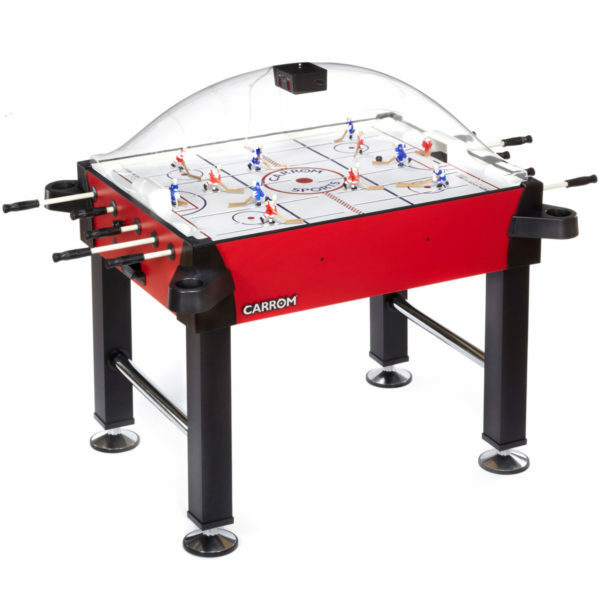 Simply select the pre-assembled upgrade and Carrom Company will partially build your foosball table prior to delivery, which means you can spend less time building, more time playing! Manufacturer’s trained specialists will work to assemble more than half of your foosball table prior to shipping. Once your new table arrives, you’ll complete the assembly and get playing! Besides eliminating more than half of the usual set-up time, the partial assembly upgrade also includes a one year manufacturer’s warranty. That way, you’ll feel comfortable knowing the assembly of your new game was done right! 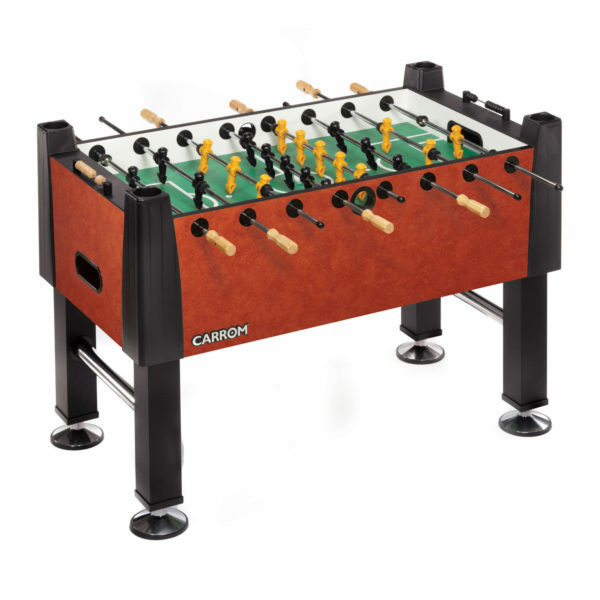 You can add the new partial assembly upgrade to select models of Carrom Company foosball tables for only $99. But, for a limited time, we are celebrating the launch of this new upgrade with a sale price of only $49. Which games will offer this new option? This upgrade is currently limited to select models of Carrom Company foosball tables. Included tables are the Signature Foosball/Table Soccer in Wild Cherry, Burr Oak and Moroccan. Have questions about this partial assembly option? If so, reach out via email at sales@carrom.com! 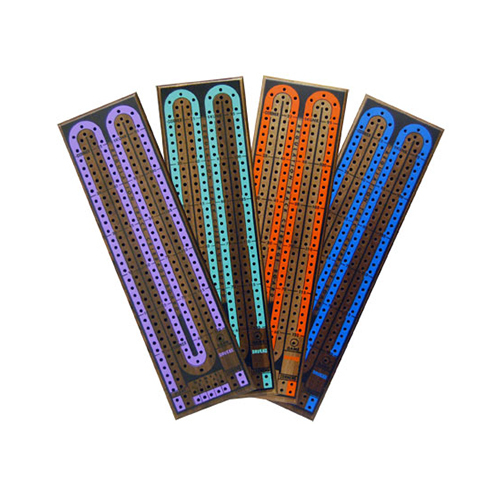 Tell us how you’re spending your family game time, share a picture of the games you’re playing! 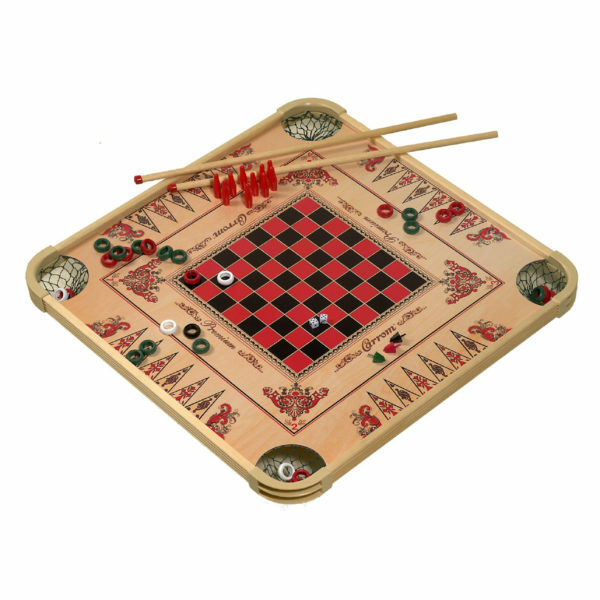 Make sure to tag us; @TheCarromCompany and use some hashtags like; #unplugwithcarrom, #familygamenight, #gamesbycarrom, #carrombalanceboard #foosball.